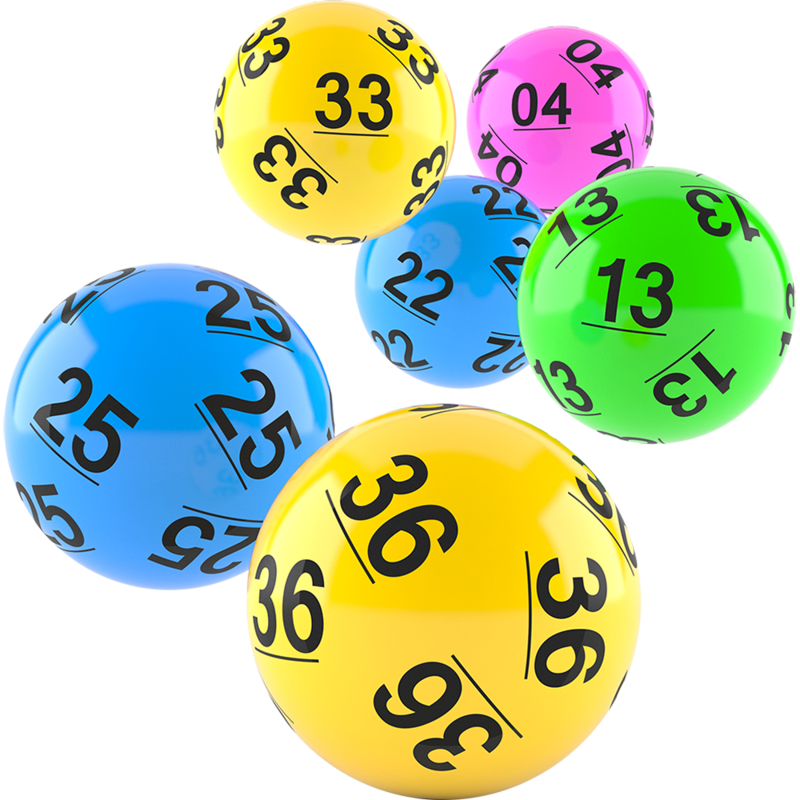 There was no winner of the Rhode GAA Lotto Draw that took place on the 25th of March for a Jackpot of €7,200. The numbers drawn were 4 10 19 24. The club would like to thank all those who supported the draw and thanks to O’Toole’s for the use of their premises and for their help and cooperation. The following matched three numbers and received €70 each.